Rotorlift offers an exciting range of helicopter charter packages to both local and remote locations. Whether you’d like to enjoy a spectacular scenic flight or a VIP transfer to your luxury hotel or business meeting, Rotorlift has a range of helicopters that will get you where you want to go in style. We can even tailor a package to suit your individual needs. Our services maximise leisure time and minimise travel time, and give you the chance to see Tasmania from a new perspective. Operating both single and twin turbine powered helicopters, Rotorlift offers a range of luxurious and safe travel options. Call now to speak to an experienced staff member about your upcoming travel requirements. Why sit in a car for hours driving roads you are unfamiliar with when you can arrive in under 45 minutes? 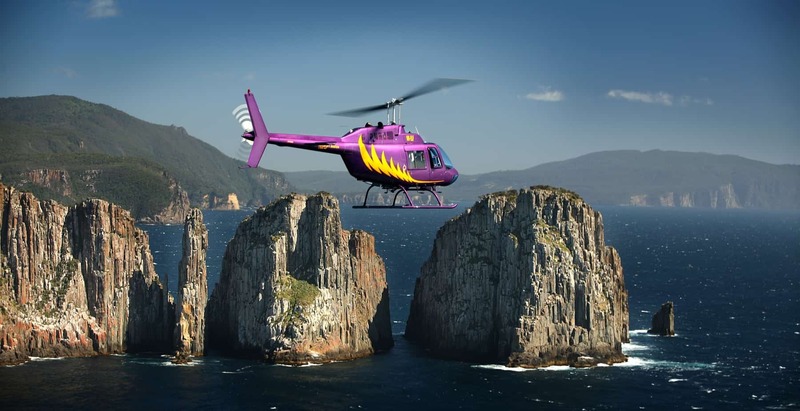 Rotorlift can get you there in less than half the time whilst taking in the spectacular East Coast of Tasmania. If you feel like a scenic detour we can also customise a flight path over Wineglass Bay and the Hazards before landing. 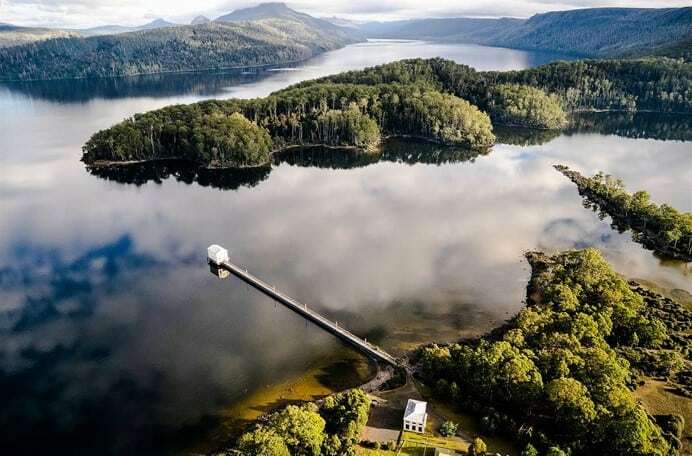 The recently opened Pumphouse Point is just under 3 hours away from Hobart by road. Why waste time in the car when you can depart from the Hobart Airport and arrive at the Pumphouse just 1 hour later! Fly over Tasmania’s spectacular wilderness before arriving at Lake St. Clair. The Museum of Old and New Art is an architectural masterpiece and what better way to take in the spectacular design than from the air. Rotorlift provide transfers to and from the Hobart Airport, take in the views of Hobart and MONA all in under 20 minutes. Rotorlift can also customise all of our tours and flights to depart/return to MONA to accommodate visitors that are time poor.